The infected ticks in the Outer Banks of NC carried strains remarkably similar to the Northeast B. burgdorferi sensu stricto described by Dr. Willy Burgdorfer. “The 16 isolates that we sequenced had 98–99% homology with B. burgdorferi sensu stricto,” explains Levine. Yet, the Outer Banks of NC has not been designated as endemic for Lyme disease. Lyme disease cases have been diagnosed in NC since 1983, according to Pegram , including those reported by the CDC. But it wasn’t until 2009 that the CDC designated Wake County endemic after two individuals met the case definition for Lyme disease. Alleghany, Guilford and Haywood counties in NC have since been declared endemic, as well. Levine JF, Apperson CS, Levin M, et al. Stable Transmission of Borrelia burgdorferi Sensu Stricto on the Outer Banks of North Carolina. Zoonoses Public Health. 2016. Eisen RJ, Eisen L, Beard CB. County-Scale Distribution of Ixodes scapularis and Ixodes pacificus (Acari: Ixodidae) in the Continental United States. J Med Entomol. 2016. Pegram PS, Jr., Sessler CN, London WL. 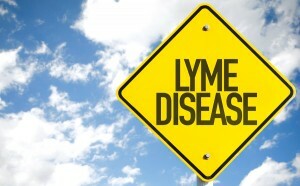 Lyme disease in North Carolina. South Med J. 1983;76(6):740-742. 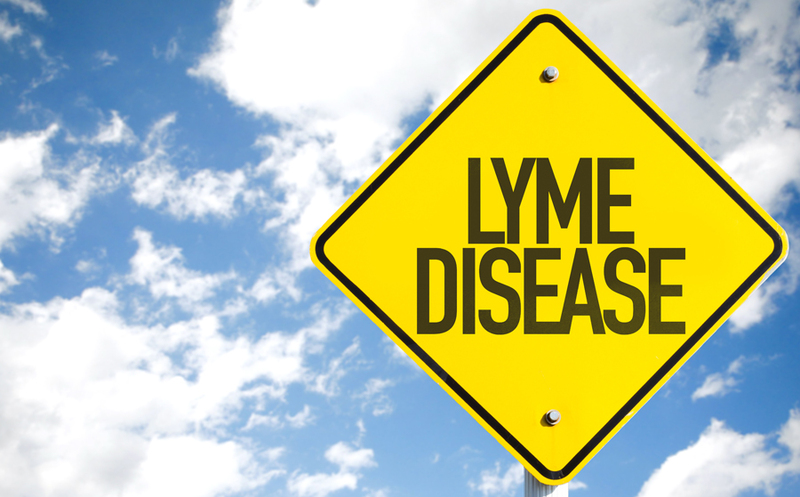 Lyme disease data tables. Reported cases of Lyme disease by state or locality, 2005-2015 Available https://www.cdc.gov/lyme/stats/tables.html Last accessed 12/21/16. Reports of Lyme Disease in North Carolina, Available from TickChek at https://www.tickchek.com/stats/state/north-carolina/lyme Last accessed 12/23/16. 3 Replies to "Borrelia burgdorferi infected deer ticks in the Outer Banks of North Carolina"
Considering how many people that have it, or know someone that has it, I can tell you that the west side of the Cascades can be added to that list. But let’s be honest…this is an epidemic situation, not endemic. The powers that be know it. I just wish I knew why they are denying it. People are suffering, and very few even care. I have lyme. I was diagnosed late last year. I went through the standard 20 day treatment and then… wha.. la… I would be good as new. Well… I have still always felt miserable up to today. So I when to get retested and low and behold I still have lyme. So I fall right into your statement ” People are suffering, and very few even care”…. I can find no one who raises and eyebrow that I still tested positive. The only thing I was told was that “sometimes” there can be a false positive and to get check again in 6 months. So what do I do with my crappy days until my next test (which I am sure will be positive again). The rollercoaster does not stop and the end of the ride. The tests cannot be used to tell when a tick-borne illness has resolved.